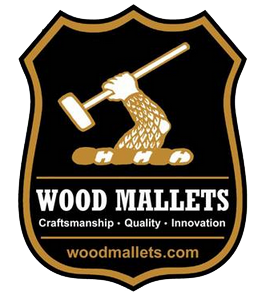 Wood Mallets manufacture mallets to the highest possible production standards. Because of this, our range of handcrafted mallets look great & perform well. Whether for the International champion, or back yard player, our mallets are made to look great and perform well. 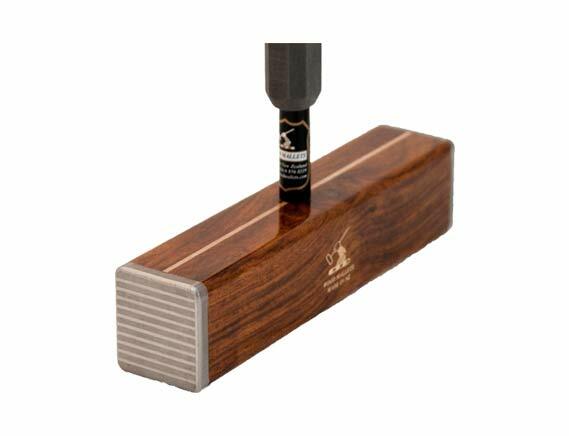 We also stock a full range of accessories to meet all of your playing needs. We source the best possible materials from around the world. Using these we create sets that will become family heirlooms treasured by generations to come. Many of our customers have experienced the dissatisfaction of previously buying inferior quality sets. Many manufacturers create products that do not adhere to this standard. For example, the rules of croquet state that a ball must weigh 1 pound. At Wood Mallets we ensure this standard is met. We source the highest quality materials for production of our polo mallets. Our mallets offer top of the range quality and are built with my (George Wood) own understanding of what makes a great polo mallet. As a player, I have played on every continent and represented four countries and attained a 4 goal handicap. 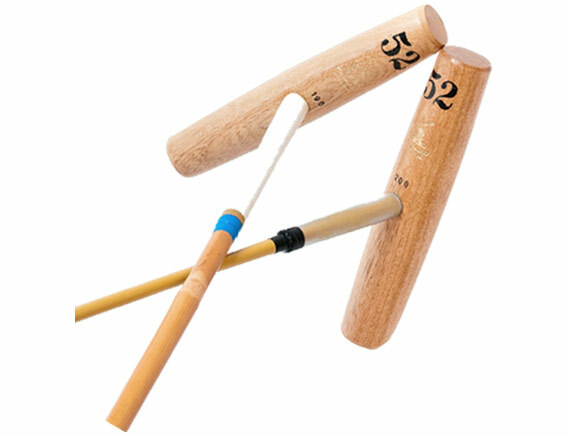 With the experience of 35 years making mallets, I have an in depth understanding current trends and requirements of modern players. Home to craftsmanship, quality and innovation. 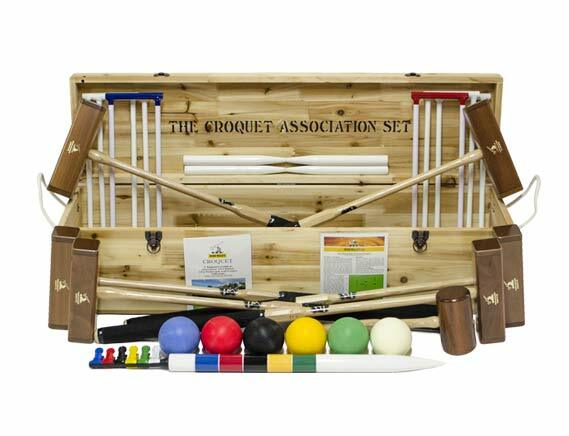 Established in 1982, Wood Mallets Ltd is the largest manufacturer of croquet equipment in the Southern Hemisphere. We are also the world’s leading manufacturer of composite polo mallets. We source the best possible materials & craft them into high performance sports goods. Usually our products are custom made & can be delivered worldwide within a week at highly competitive prices.